It’s that time again! Our team has been working hard to get ready for Active Aging Week 2015. We’ve changed things up a little bit this year. 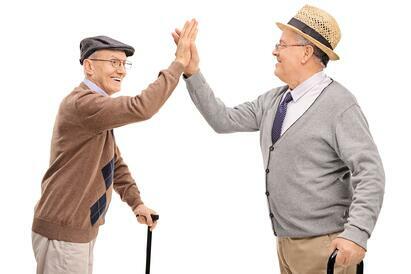 For the past few years we’ve done a friendly competition between Active Aging sites for the week. This year, we’ve set a goal as a team and we’re competing against ourselves to get our highest participation yet! Read on to find out about some of the most exciting senior wellness elements of this year’s Active Aging Week. 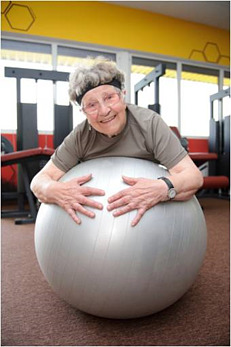 For us, the goal of Active Aging Week has always extended beyond just encouraging our residents to be physically active. This year is no different. We’ve planned events focused on physical wellness, but also social, intellectual, vocational, and emotional wellness. It’s so important to understand how each dimension impacts a person’s health and lifestyle. After four years of participating in multi-site programs, the residents appreciate the variety as well. Thursday’s event has quickly become a favorite for many participants. Each year, we reserve Thursday as the day we focus on vocational wellness and giving back to the community. Each site gets to choose a philanthropy that they want to work with that day. Some sites donate clothing or food, some sites write letters to troops or veterans, and other sites use the opportunity to raise money for an organization. For each site, this is an important day where residents get to help out a cause that’s close to their hearts. 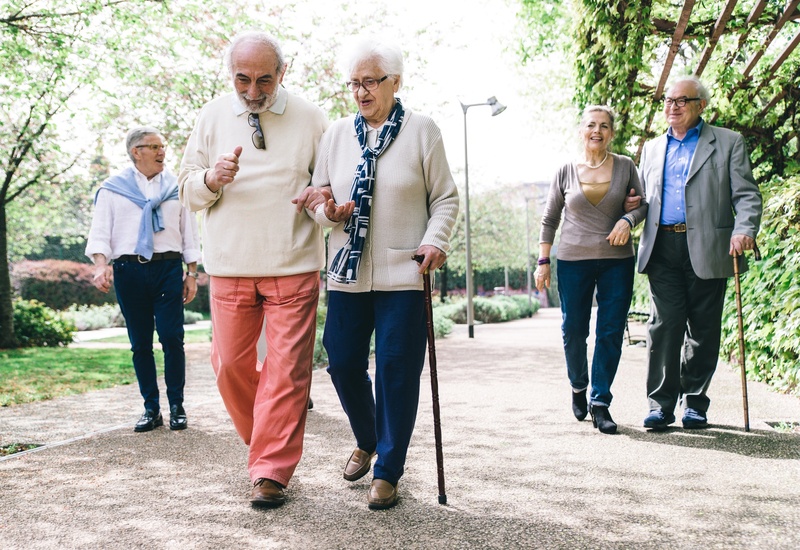 The first year we put together an organized, multi-site Active Aging Week program, it was really just geared toward residents who resided in the independent-living sections of the communities. Since then, we’ve expanded the program to include assisted living, skilled nursing, memory care, and even employees. Each day’s events include elements that can either be extended across the entire community or easily adapted so each area can have its own version of the event. This has been especially nice for residents who’ve moved from independent living on to another area; now they aren’t missing out just because they transferred to a different level of care. 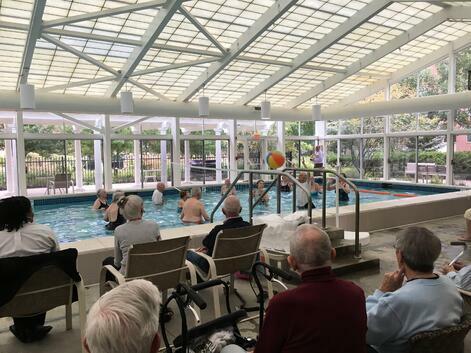 One of the great aspects of Active Aging Week year to year is that across the country our residents are participating in the week’s events together. Another awesome feature of the program is how easy it is to adapt to the personality of the residents within a particular community. 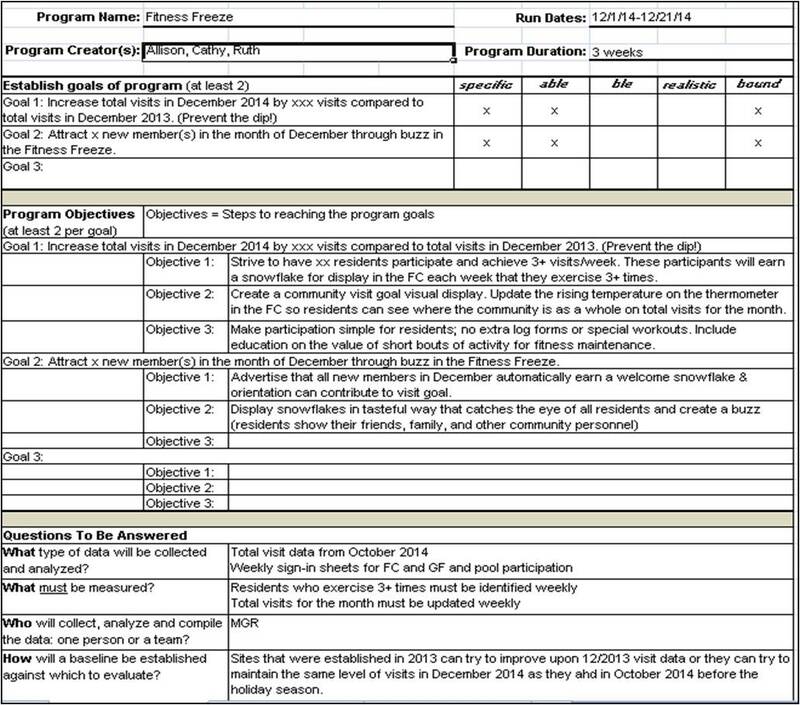 Each site is handed a week-long program outline that includes some details to make the week run smoothly. From there, the rest is up to the NIFS manager and staff. They get to be creative in their implementation of each day’s events, and it’s a great opportunity to tailor everything to the residents at each individual community. 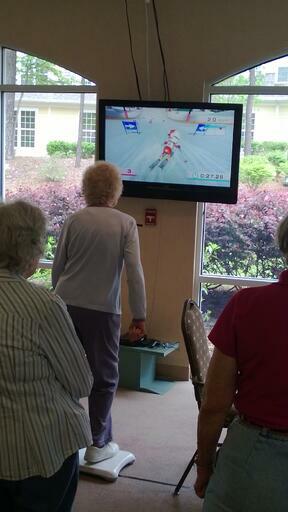 This is one of the reasons Active Aging Week has been such a successful program for our sites. 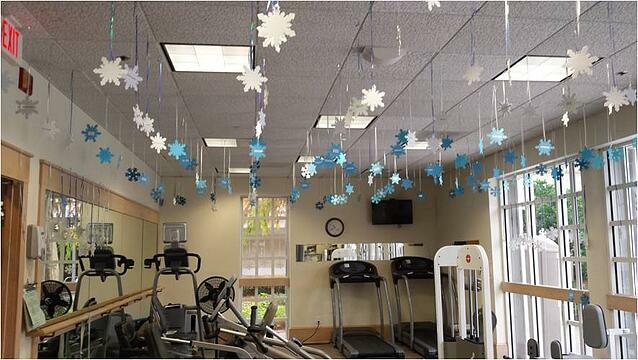 The planning and preparation are important, but the care, creativity, and attention to detail that’s given by each site manager is what really makes it special, and that’s what attracts residents to participate year after year. 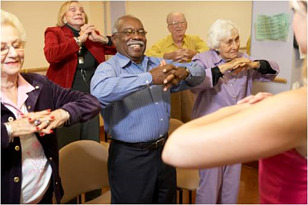 Are you planning anything creative for Active Aging Week this year?